And I found something even more serendipitous, given the political posts I read all too often. 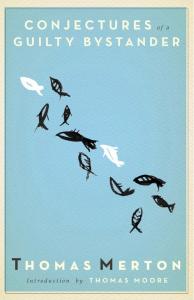 …and I had an epiphany. 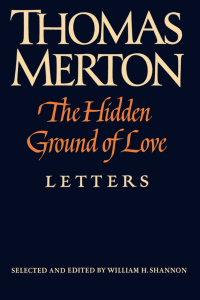 As if Douglas Steere’s and Thomas Merton’s words about activism weren’t clear enough, the next paragraph rocked me back in my seat because I suddenly realized the spiritual context of Merton’s letter to then-President L. B. Johnson, as printed in the book The Hidden Ground of Love, page 439. The letter is dated May 31, 1964. The war in Vietnam rages on. 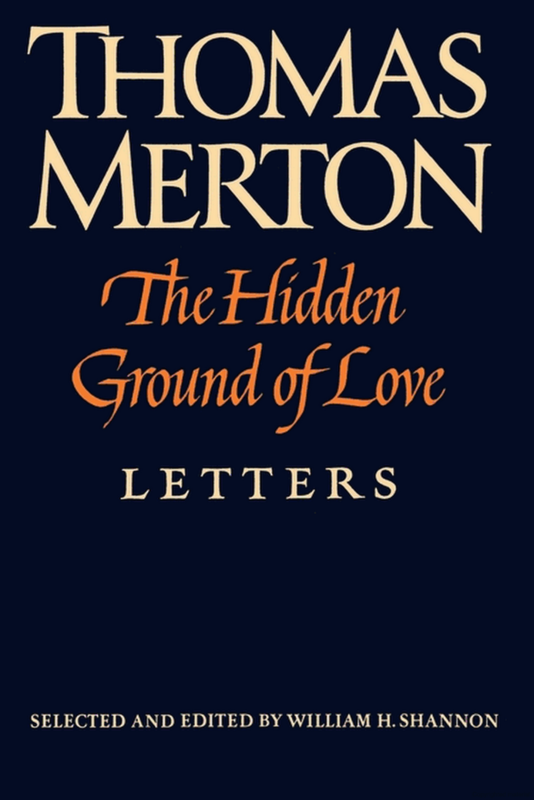 Merton writes to President Johnson to express his deep concern about the situation. Merton could have dismissed the entire Johnson presidency (as well as the man himself) because of Johnson’s continued involvement in the Vietnam War. He could have allowed Johnson’s position in that one area to be the springboard for name calling, divisiveness, bitterness, and blinding anger. Merton did not dismiss President Johnson in toto. He took his own advice, found the good in him, and took the road of love. Furthermore, he prayed for President Johnson, and wished him success in his other efforts. This is why I appreciate Thomas Merton so deeply. His wisdom speaks to us today, in so many ways. When we can view “the tactic of nonviolence” to be “a tactic of love” we may begin the healing process to build bridges that have been burned – and are still burning. This entry was posted in A Tactic of Love, Activism, Building Bridges, Conjectures of a Guilty Bystander, Douglas V. Steere, Love, The Hidden Ground Of Love, Thomas Merton, Vietnam War by Bill. Bookmark the permalink.